Edwin M. Randol currently serves as the Chairman of the Board for IBC Insurance Agency. 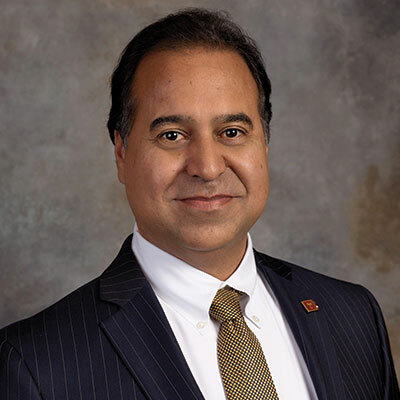 Edwin began his career in IBC as the President and CEO of IBC Insurance Agency. Prior to joining IBC Bank, Edwin ran his own insurance company, Eddie M. Randol Insurance. The insurance agency then merged with another agency and became the Randol-Alexander Insurance Agency, which was sold to IBC in September 2000. 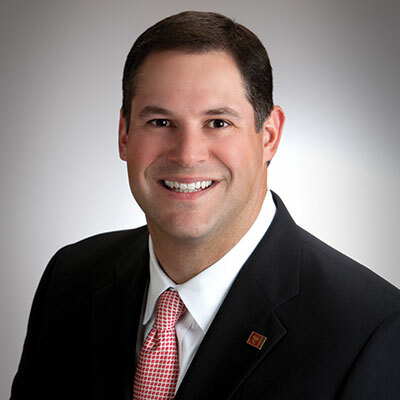 Dale Randol joined IBC Insurance Agency as the Executive Vice-President and Chief Operations Officer in 2000. In May 2015, Dale became President and Chief Executive Officer as his father, Edwin M. Randol, became Chairman of the Board. 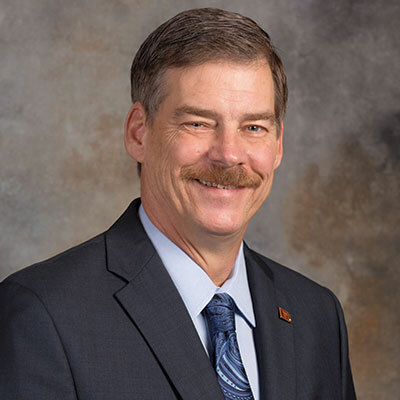 Prior to joining IBC, Dale worked at Jefferson Standard Life where he gained expertise in personal life, business, life, and advance business life insurance programs. In 1996, he successfully completed his Certified Insurance Counselor designation and today continues to stay current on insurance needs and concerns. Michael McCon joined IBC Insurance Agency in 2006. After 4 years as a producer, Michael was promoted to Sales Manager and later to Vice President of Sales at IBC Insurance Agency. As VP, he oversees all insurance sales for the company. Prior to IBC, Michael began his career at New York Life Insurance Company in 1999. A native Houstonian, Michael graduated from Sam Houston State University with a BBA in Management and currently resides in Houston. 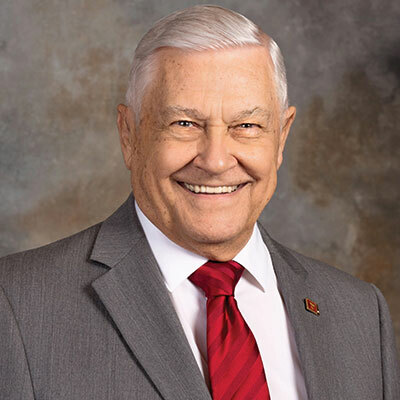 He serves on many community boards including St. Vincent de Paul Catholic School and West University Softball Association. Chad Hainley joined IBC Insurance Agency in 2003 and has been a driving force behind the team. He serves as the Commercial and Personal Lines Manager for the lower Rio Grande Valley including McAllen, Brownsville, and South Padre Island, servicing customers from all locations. Chad received a Bachelor's degree from Texas A & M University, and his Masters from Virginia Commonwealth in Richmond, Virginia. He graduated at the top of his class at National Producer School of Insurance in California. Chad is an active member of the community through involvement with the Children's Museum of Brownsville, United Way, and other local organizations. Scott Freddie joined the IBC Insurance Company as its first Personal Lines Agent in April 2001. As the Personal Lines Department expanded, Scott was promoted to Personal Lines Manager in 2003 and later became Vice President. As a Professional Insurance Agent, Scott has always valued his customers and given them top priority. 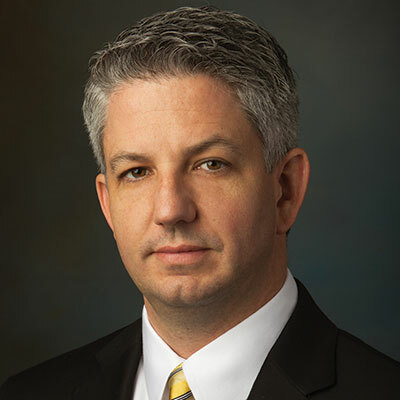 Prior to IBC, Scott began his insurance career with Nationwide Insurance where he was promoted to a manager role in December of 1988, just one month before turning 21 years old, and became one of the youngest managers in the company. Scott continued his career at Nationwide and in 1994 moved from management to sales. Because of Scott's new sales role, the Nationwide branch he worked for became the second largest agency in Texas.